 It’s interesting data that tells a story, but it probably won’t help you tell your story. 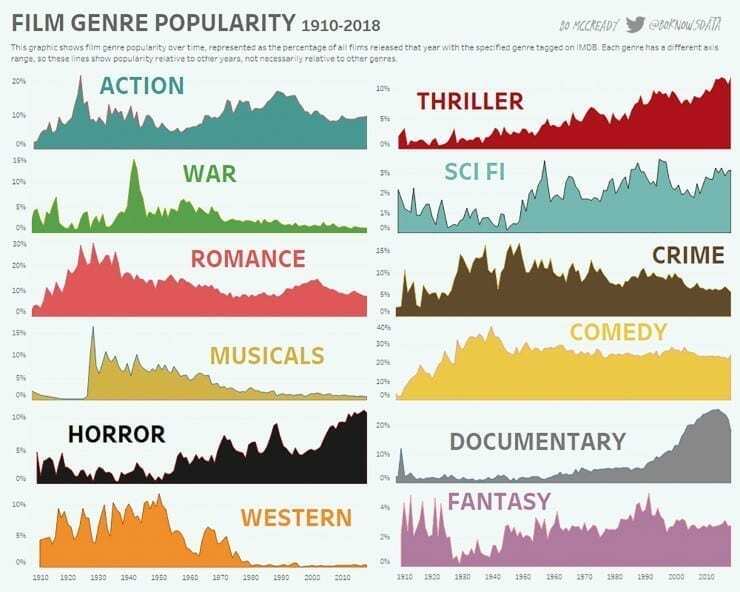 This infographic, created by Bo McCready (@BoKNowsData), shows the respective rise and decline of film genres over the past one-hundred years, and our friends at No Film School did a nice job of pointing out how the graphic shows which genres are trending into the future. You can see an interactive version of the infographic below. We’re big fans of data here at The Film Fund, especially when it’s presented this nicely. But it won’t help you fund a short film. I was at a film festival a few years ago, watching the action block of shorts. Most of them were great and story-driven. And I don’t like to criticize films or filmmakers given the sweat we all put into our projects, but this one particular director gave the most pompous, soul-less answer in the Q&A when asked about the inspiration for his film. He told us that he merely “looked at the trends” in Hollywood to come up with the idea for his film, which boiled down to fight scenes with no story. It’s not the kind of project that would receive short film funding from The Film Fund. Independent filmmakers need to remember that story is their best friend when it comes to shorts. A media project must possess a good narrative kernel that can sustain emotion, even if the project ends up only being a few minutes in duration. The audience needs to care about the characters. They call it “creative capital” for a reason. It needs to be creative. While fight scenes can be creative–watch the classic clip from Oldboy below–there needs to exist more to the story than just a cool fight scene. Now that we’ve stated the importance of story, there’s another reason why independent short filmmakers should ignore the infographic. 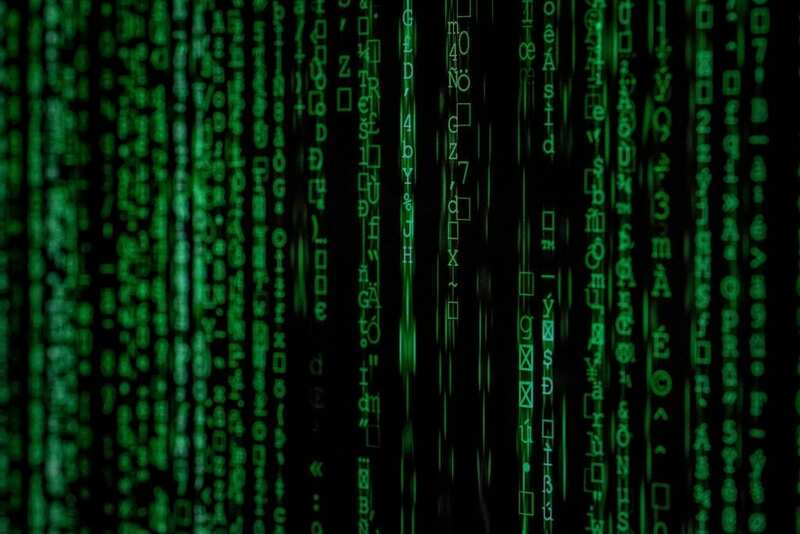 The data represents feature films and doesn’t appear (please let us know if we’re wrong here) to take shorts or television series into account. Because feature films need to turn a profit, investors are interested in which genres are trending. This data is incredibly interesting in that regard. Shorts, on the other hand, represent filmmakers’ calling cards, samples of what they can do with a script and a camera. If I want to give a director funding for a feature film project in the thriller genre, I’m going to look at his or her reel and past shorts. It doesn’t matter if that director’s best short is a Western. It shows me as a film investor what the director can do. Even if you take film finance out of the situation, I still wouldn’t recommend starting your idea for a story so that it aligns with what’s trending. I love No Film School, I love film, and I love data (data nerds, check out the works of Edward Tufte), but we as filmmakers need to make sure we’re telling stories that matter to us, not to the gatekeepers who might want to invest in a movie. To receive a competitive grant, fiscal sponsorship, or any type of funding for your film, you must ignore the trends. We’re not exactly a grant or a fiscal sponsor, but we do want good stories told in an interesting and creative way. Even if you just need finishing funds for your short, pitch it to us in a way that relates to the film’s premise. Filmmaking and entrepreneurship are largely one and the same. Independent filmmakers need to be able to deliver an elevator pitch, convey their film’s value proposition, and narrow down their target audience. We’ll have a separate blog post about the relationship between film producing and entrepreneurship, but the most important thing as a filmmaker is to be passionate about the current project, especially when entering the realm of short film financing and producing. Investors can easily detect a phony–or someone without passion. Just how I had no interest in investing in the filmmaker mentioned toward the top of this post. It’s not that his film was bad. It just lacked passion. Focusing on short films allows us to do something even better. It helps us find the most passionate filmmakers on the planet. Filmmakers who don’t care about trends and who put everything they have into their projects are the filmmakers with whom we want to work. I guarantee that aforementioned filmmaker at the festival was trying to get an agent. And maybe he did. But he didn’t make a passion project. That’s for sure. My favorite filmmakers’ works didn’t necessarily kill it at the box office in their time. The Big Lebowski, Office Space, and hell, even Citizen Kane: they all represent mediocre or disastrous box office performances. Well, we don’t care about killing it at the box office with short films. Not many people are going to the box office to see short films. As cheesy and idealistic as it sounds, we want to resonate with our viewers’ hearts, not their wallets. As we continue on our mission, this awesome data graphic will surely be of use. After all, trends cannot be ignored. But in terms of short film funding, getting film grants for short films, and securing funding for film projects in general, passion needs to be the spark of a project, not data. We’ll be opening our contests for funding again soon, so sign up for email updates below so we can let you know when it’s time for you to show us your passion.